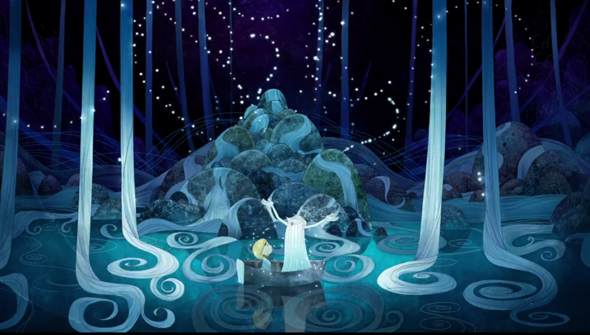 nominated animation Studio Cartoon Saloon. It will now also be home to its own animation festival, hosted by the studio, it has been announced. 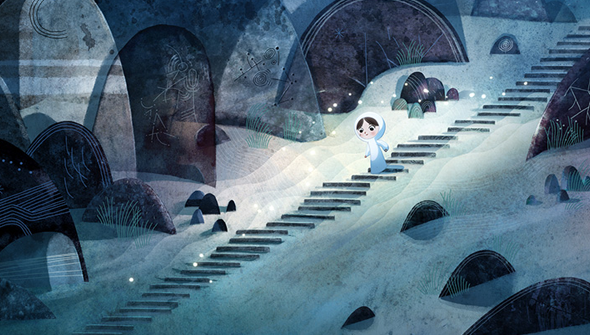 Kilkenny Animated's inaugural edition will take place February 23-25, described as "a festival of visual storytelling". 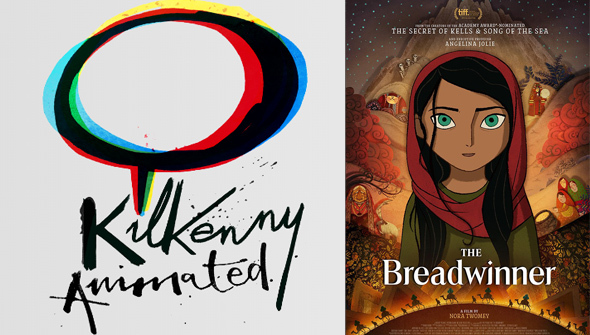 It will include the hometown premiere Q&A screening of Nora Twomey's The Breadwinner, ahead of the Irish release on May 25. Tickets are now available on the website. 5:00pm- 6:00 pm Drawing History with Peter Diamond, Tomm Moore and special guests. 6:00pm -7:00pm Stand Up Comedy and Animation with Bec Hill and Howard Read. 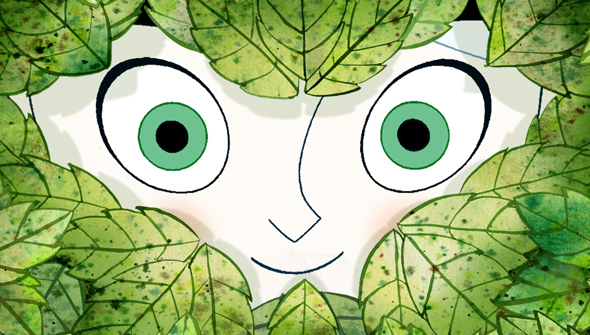 If it's a success, it is hoped that the event will become a regular fixture alongside fellow Irish animation events Animation Dingle and The Dublin Animation Festival. The festival will feature screenings of shorts and features, workshops and exhibitions and even a stand-up comedy show with animation. Guests will be in attendance from the animation industry both from Ireland and from further afield. Kilkenny Animated is supported by Fáilte Ireland and Kilkenny County Council. This looks like an exciting event, and another sign of how much Ireland's animation industry is booming right now. If you're in the area make sure you don't miss it!